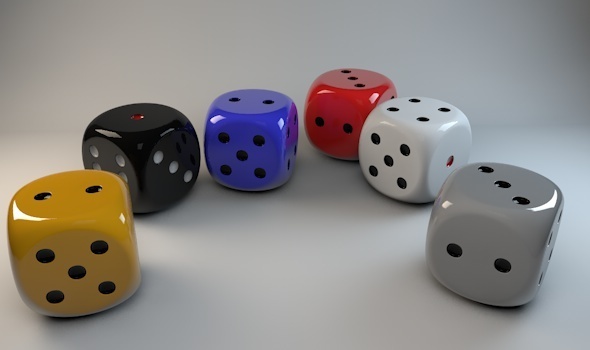 Hello, This is a set of real dice modeled in cinema4D, They’re realistic and look great in renders. The studio scene set up is simple yet elegant and renders out very nicely! I’ve included the scene set up aswell as a file it’s self so you can use it for more than just the dice. 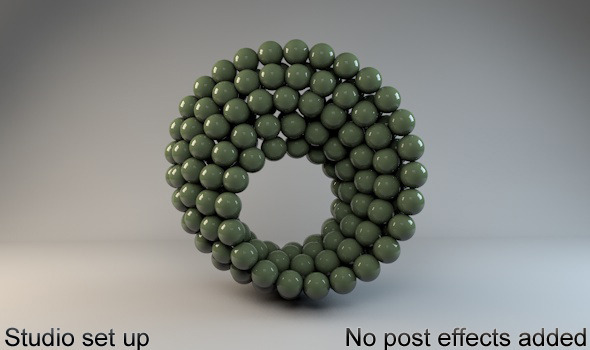 The OBJ is of just one dice, Hasn’t been smoothed, will need to be smoother in the program you’re using (for cinema4D i used hypernurbs) No materials included in the OBJ and the Scene isn’t included in the OBJ either.